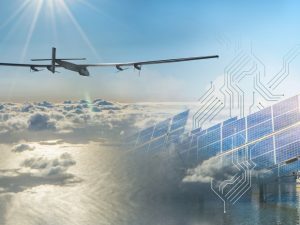 22nd February 2018: Damian Dalton, CEO Beeyon invited to live studio discussion at EU Commission HQ on Innovation and Cleantech with EU Vice President Maros Sefcovic. 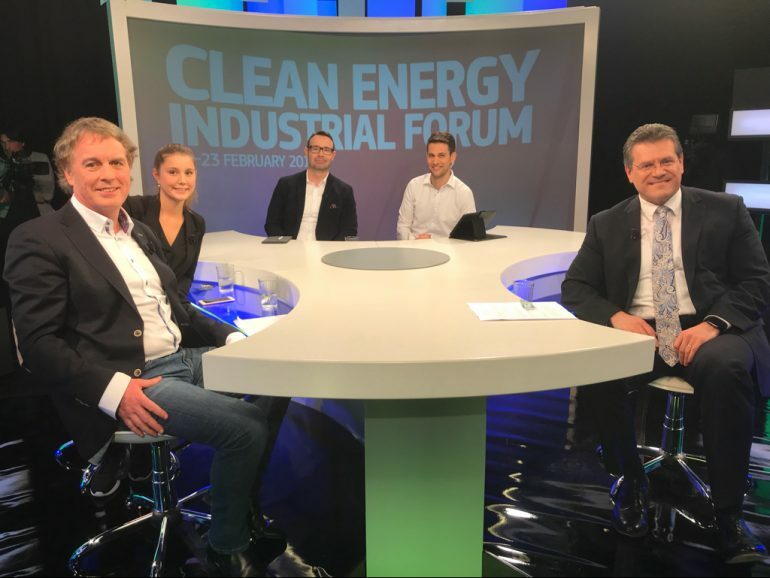 Beeyon > News > 22nd February 2018: Damian Dalton, CEO Beeyon invited to live studio discussion at EU Commission HQ on Innovation and Cleantech with EU Vice President Maros Sefcovic. Assoc Prof. Damian Dalton and Guests with EU-VP Commissioner Maroš Šefčovič at the Clean Energy Industrial Forum. 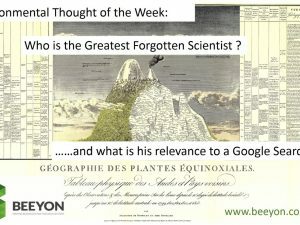 Who is the Greatest Forgotten Scientist? Is your Data Center or IT room a Modern Potemkin Village? 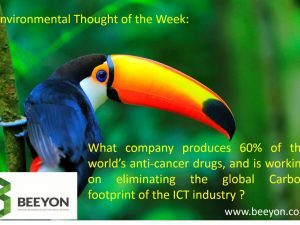 ©2019 BEEYON. All rights reserved.